Wireless - Underground Contractors, Inc.Underground Contractors, Inc. Underground Contractors Inc. has a Wireless Services Division that caters to all of Michigan, Indiana and Ohio. Our team has the highest standards of safety, quality and customer satisfaction in the industry. Those standards empower and inform every decision that we make as a team, on and off of the job site. We implement our standard of safety by requiring safety training for all of our employees. 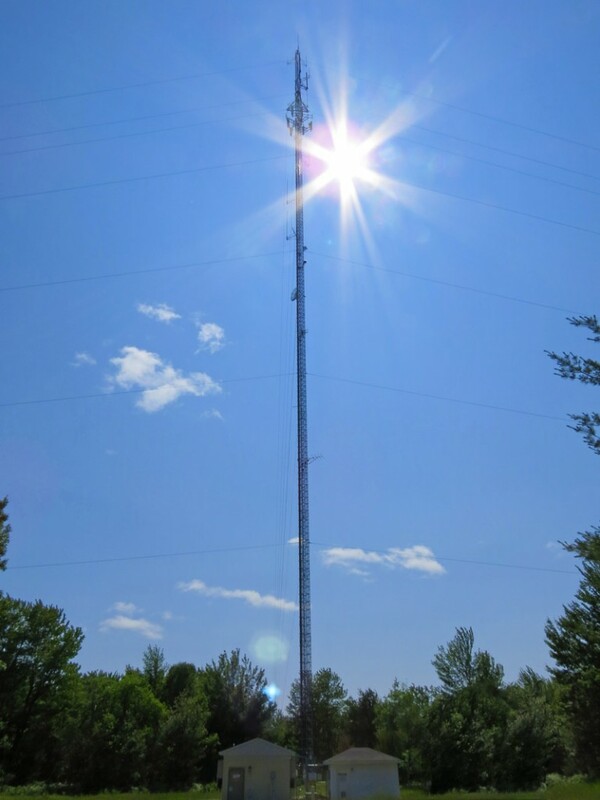 Our tower climbers are certified in tower safety and rescue procedures that meet all OSHA standards. We require that our climbers have the most recent OSHA, First Aid, CPR, and RF Safety training. Our employees also receive technical training on the latest test equipment and wireless project tools including Sweep test gear, PIM test gear, and connector tools. We would welcome the opportunity to provide you with a bid on your next wireless project. Let UCI show you why we’ve gained the reputation as the outstanding choice for your wireless needs.